This is one of my favourites from the series and I was not disappointed at all! Jim Dale's narrative is addictive. It is one of the most surprising and exiting books a 10 year old boy has read! I love the Harry Potter series! Well written, well preformed, all around great use of my time! Dale is awesome at narrating this series. I love his subtle shifts in tone and sound that bring the characters and mood to life. This was my favourite movie as a child. Snape is really horrible. It's a great story though and the narrator does a good job. 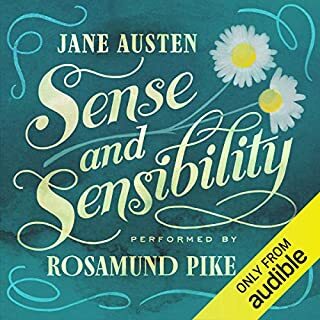 The audio book keep me interested and I actually looked forward to driving. 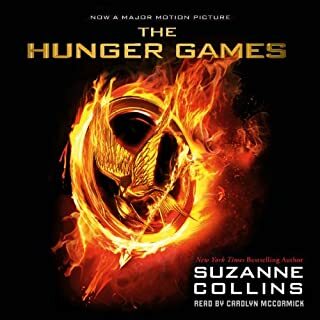 It was easy to follow and I enjoyed the narrator. My favourite was the second book. My new favourite is the third book. I loved it. will always be an amazing read. I always forget how different the books are from the movies. 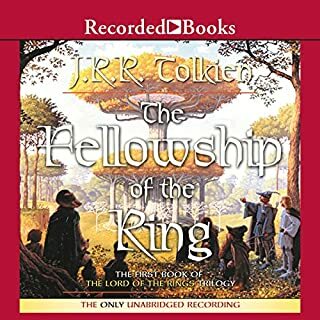 I was so excited to hear that Audible got the rights to Harry Potter. 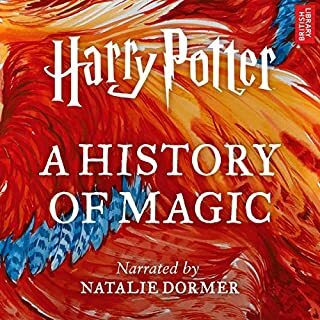 My introduction to audio books began with Harry Potter. Jim Dale's voice and delivery brought to life characters that J. K. Rowling created on paper. Very few books have given me driveway moments, minutes spent listening to the end of a chapter, long after arriving home. Thank you again to all for providing me an escape from the real world of muggles. 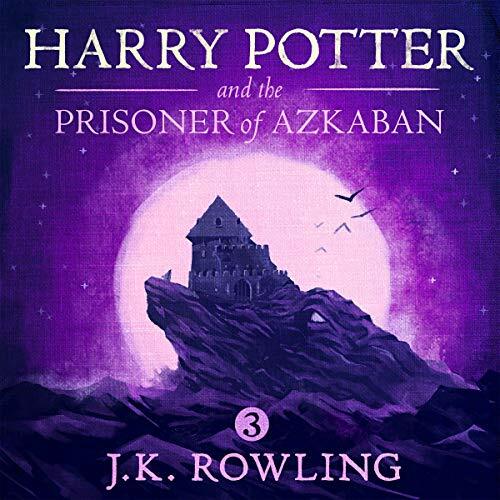 What did you love best about Harry Potter and the Prisoner of Azkaban, Book 3? 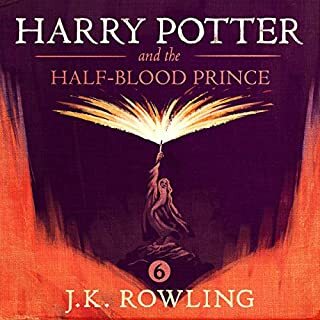 The increasing suspense as it becomes clear that there is an intruder in the castle who will stop at nothing in their quest to murder Harry....as his parents before him were brutally murdered. What was one of the most memorable moments of Harry Potter and the Prisoner of Azkaban, Book 3? The discovery of the true identity of the traitor, and the way in which he was able to infiltrate the castle. I also roared with laughter at Lee Jordan's commentary during the Quidditch Final match, loved the revelation of the way in which Hermione was able to complete the heaviest courseload in Third Year history, and was chilled by Professor Trelawney's eerie trance-state prediction regarding Harry's ultimate fate. 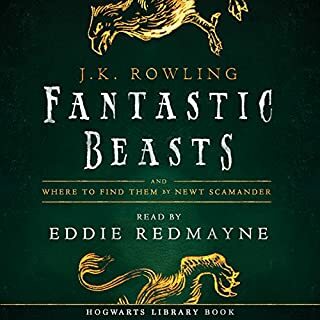 Jim Dale BECOMES these characters; they come to life thanks to his expert reading, the entertainment value of which exceeds that of the somewhat disjointed and frantically paced film version. No tears yet....those are coming in Books 5-7, I think...but LOTS of laughs, and more than a few chills and goosebumps moments! Story: The story continues... and gets even better! 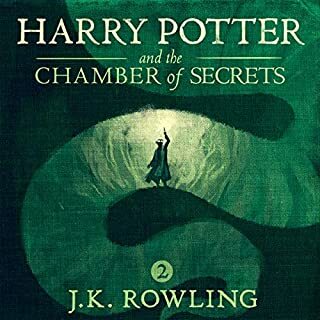 As I mentioned in my review of Chamber of Secrets, it becomes more and more clear how J.K. Rowling brilliantly created the world of Harry Potter. The characters continue to develop, new characters add to the story and the world continues to unfold in every book. The story seems to flow effortlessly from one book to the next. My favorite part of this particular book that was omitted from the movies and I didn't know about until now... The Marauders. I knew of the map, sure, but the amount of detail, backstory, everything about the Marauders added so much more to this book than I thought possible. Performance: Gosh, once again the performance is stellar! I feel as though Jim Dale is really engaging with the characters and therefore is able to capture them quite well. 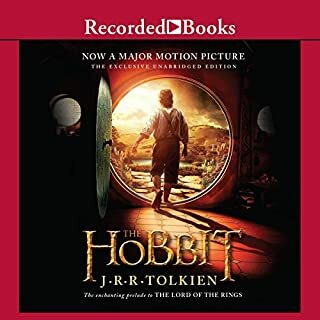 I gave this a four star again because of this audio issue - the audio pauses for a few seconds making me think there is an error with the audiobook (starting to think I'm the only one with this issue). That said, the narration itself is performed wonderfully! Overall: Seriously, how do these books get better and better?! 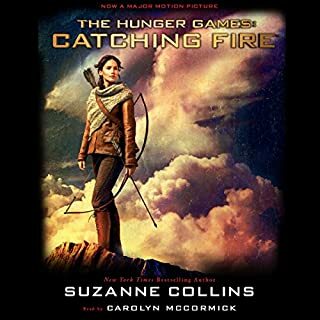 One thing I failed to mention on the previous two books is just how much better the books are compared to the movies (but when is that not the case?). 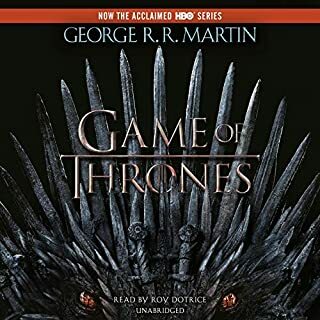 This is my first time reading / listening to this series, but still, I almost can't believe the amount of detail in the books that make them so much better and more enjoyable. Prisoner of Azkaban doesn't disappoint! 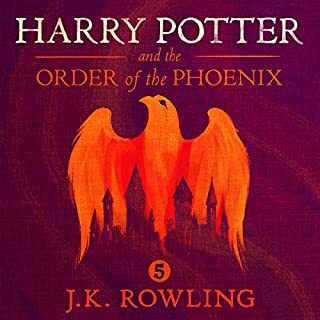 What made the experience of listening to Harry Potter and the Prisoner of Azkaban, Book 3 the most enjoyable? 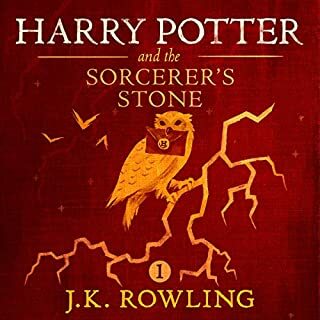 What other book might you compare Harry Potter and the Prisoner of Azkaban, Book 3 to and why? I like the tone of his voice; I feel like this is the movie version but better. Starring Jim Dale as Everyone! 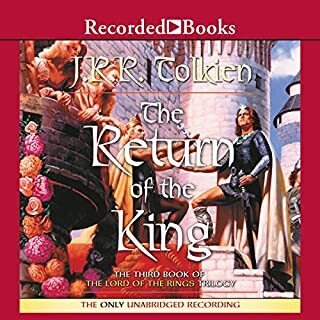 Audible, even though I love that you have added Harry Potter to your list of books I am also upset that each chapter of every Harry Potter book is missing it's chapter title which ruins the experience of this wonderful story but it is also disrespectful to J.K. Rowling and the art form of writing to totally disregard what Rowling wrote. If Rowling wanted the chapters to just be numbered she could have easily done that; she didn't; she named every chapter; the chapter titles enhance the experience not just an after thought. They are also functional because I may not always use the bookmarks or remember the number of the chapter I left off at. Often times I spot the chapters name and immediately know where I am in the story. You are the only app that I know of that doesn't include the chapter titles in there app. 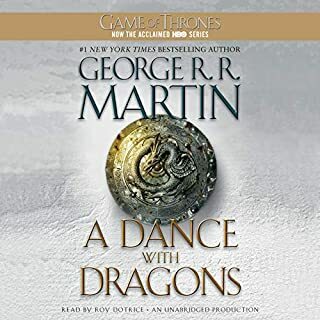 Please change your app to include the chapter titles for all digital audiobooks you sell. We all need fantasy to turn to when reality closes in. The Chronicles of Narnia, Lord of the Rings, Peter Pan and now Harry Potter lead the way. Any one of these does the trick for me. Absolutely fantastic... Jim Dale's character voices are perfect! J K Rowling's characters come to life. It is still hard for me to separate the first three Harry Potter novels. I read them together and they have always seemed, not distinct, but still unique in the series. It was about 1998/1999 when early signs of Potter-mania were being felt. There was a sense that this was not going to be a small thing. I bought the three novels. My wife hadn't heard anything of them and after, it was all she wanted to talk about. The cat was out of the bag and the cult of JK Rowling was taking form. This book might also be my personal favorite among the three. The first was amazing because it was the first. The second was impressive because it showed how deep and far JK Rowling had planned this series. The third knocked me out because I found out how much I could love secondary characters in children's literature. The back stories and secondary characters MAKE this book. When these books first dropped, I was comparing them to books by CS Lewis, JRR Tolkien, and T.H. White. Who knew that in a short decade we would be using JK Rowling as the measuring stick for them ALL? 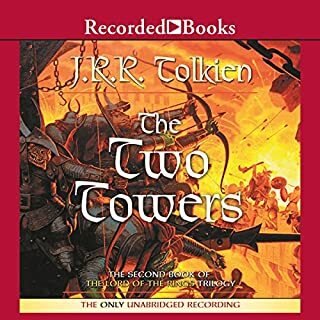 The narrator’s character voices were awful! 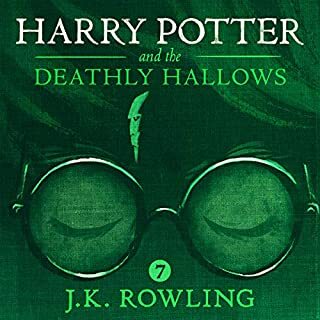 I've read the entire Harry Potter collection many times and so looked forward to getting the Audible versions. Unfortunately the narrator just did not work for me despite all the glowing reviews from others. 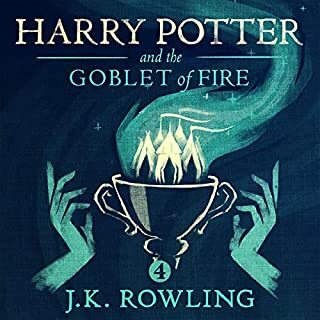 I finally gave up upon starting this third book and searched the internet to find a source for the Stephen Fry narrated Potter books which Audible does not sell. Fry's narration is superb. 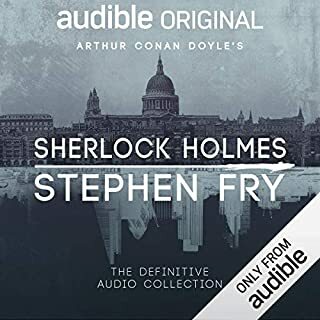 I'd far rather use Audible to listen to the Potter books but only if Stephen Fry is narrating.